On February 3rd, 2016 a post was made to the Dust 514 forums by team member CCP Frame announcing that the game would be shutting down on May 30th, 2016. 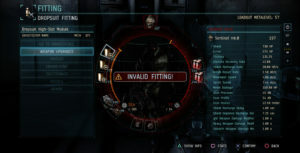 Despite CCP’s ambitious plans at launch it became clear that implementing content expansions required more time and money investment than expected. 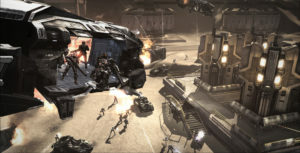 The forum post admits “the years have caught up with us” and adds “we quickly discovered in that effort that [we] could never serve as a future-proof technology base for a full production game.” Taking what they had learned from Dust, the Shanghai-based development team had moved on to a new PC first-person shooter set in the same EVE universe and utilizing some of Dust’s components. 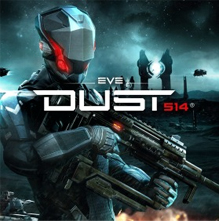 DUST 514 is a free-to-play massively multiplayer first-person shooter set in the notorious sci-fi universe of EVE Online. Become an immortal mercenary, build an empire, wage war on a galactic scale and change the galaxy of New Eden forever. 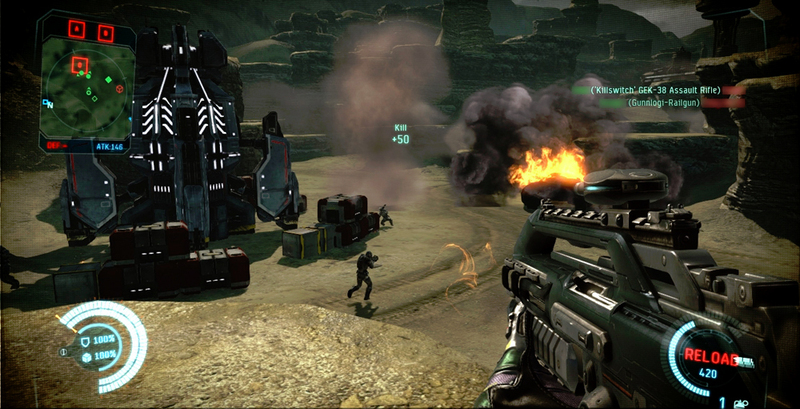 With endless customization option and deep gameplay that rewards team interaction, DUST 514 offers ever-changing FPS action and a constantly evolving challenge. Massive Persistent Universe: Wage war on the surfaces of far-flung planets with countless environmental combinations. Planetary Conquest: Marshal your forces in a continuous, ever-changing battle to conquer the worlds of New Eden and control their resources. Large-scale Warfare: Vie for control of unique sci-fi battlefields with up to 32 players in simultaneous combat. 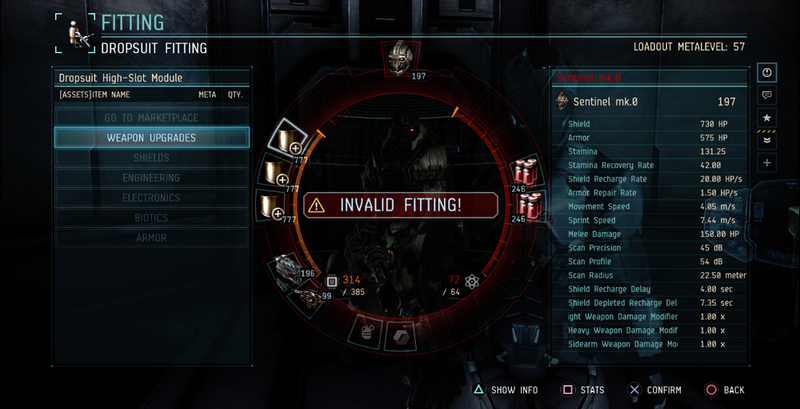 Endless Customization: Create custom mercenaries with lethal dropsuits, skills and weapons. Vehicles On-demand: Acquire, outfit and deploy heavily armed and armored vehicles, on land and in the skies. Social Sandbox: Build a formidable corporation with thousands of players as you seize the opportunities and bounties that come with galactic conflict. Connected Experience: For the first time ever, join forces in a cross-platform gaming experience with the immortal starship pilots of EVE Online to conquer New Eden, one skirmish at a time.